Description: In the Parish Center. 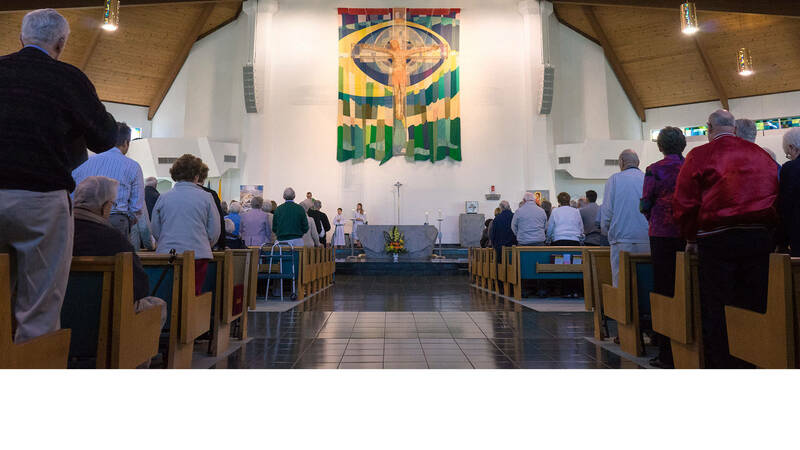 Description: Sarasota/Manatee Rite to Life is being held in Room 6 in the Parish Center. Description: Father Jack Conley will be presenting us with "Rekindling the Fire." This will happen Monday, March 11th - Wednesday, March 13th. He will have 2 sessions a day, the morning session from 9:00 AM - 10:00 AM and the night session from 6:30 PM - 8:00 PM. All Sessions will be in the church. Each session will be independent of each other and will build on the message of "Rekindling the Fire." Description: Join us for Games, Prizes, Music, Food, and Fun for the whole Family! Sarasota/Manatee Rite to Life is being held in Room 6 in the Parish Center. Father Jack Conley will be presenting us with "Rekindling the Fire." Join us for Games, Prizes, Music, Food, and Fun for the whole Family!